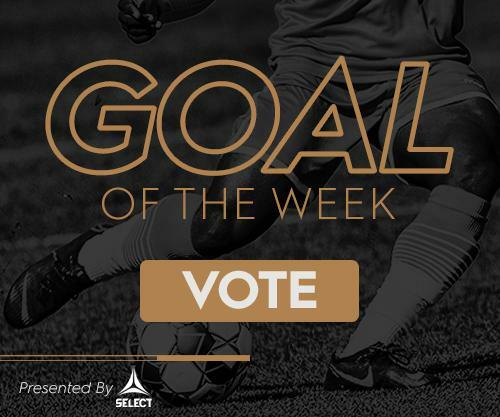 TAMPA – After a week one win for Nashville Soccer Club last Saturday, the acknowledgements continued on Tuesday morning from the USL. 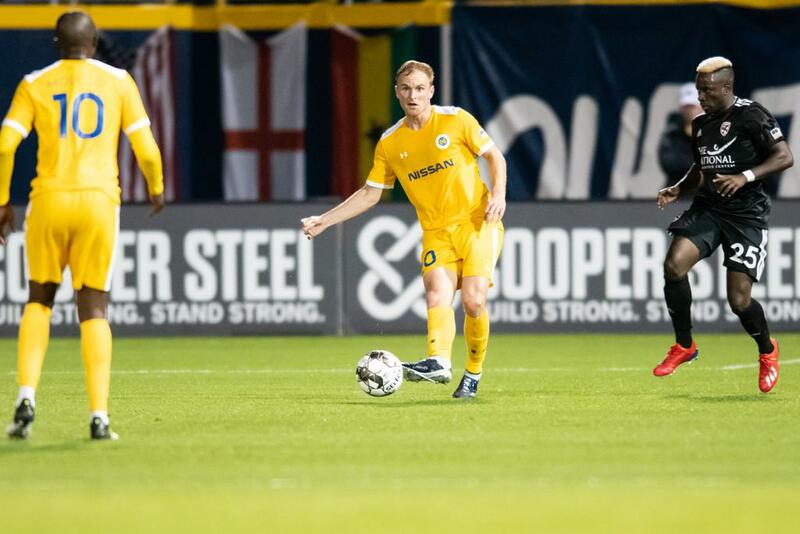 Midfielder Matt LaGrassa was honored on the USL Championship Team of the Week Bench after a standout performance in the 2-0 win against Loudoun United FC. While LaGrassa didn’t get on the scoresheet, he made an impact throughout the game. As a more attacking threat in a head coach Gary Smith’s two-man central midfield, the California-native made 65 passes completing 83.1 percent. He was aggressive when passing, putting 31 of those 65 passes forward with only five going behind him. He was perfect when passing in his own half, completing 100 percent of those passes. The midfielder won an astounding 12 of his 14 duels and won four of his seven tackles. Both stats rank top on the team and among the best in the USL Championship through one week. 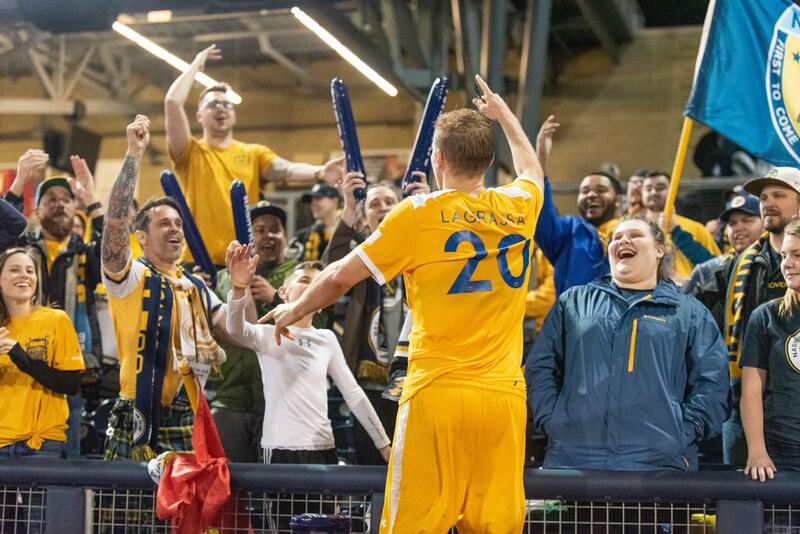 LaGrassa and company will be back at home on Saturday when Nashville SC plays Saint Louis FC at First Tennessee Park at 7 p.m. Tickets to the game are still available at NashvilleSC.com/tickets.